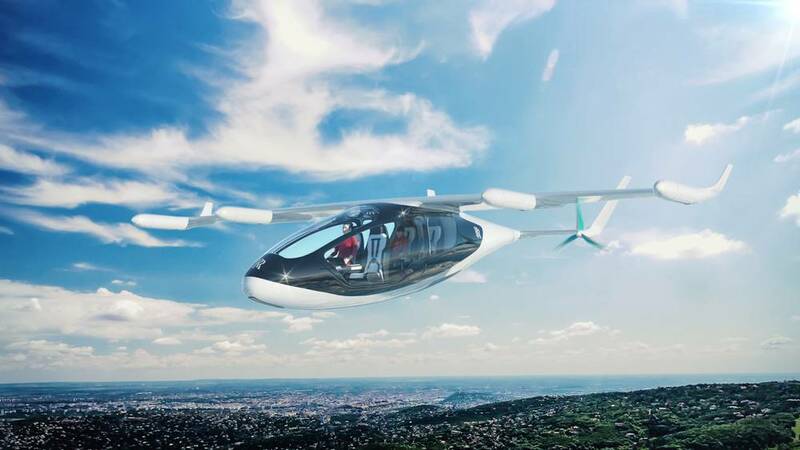 Rolls-Royce announces plans for a 250mph hybrid electric vertical take-off and landing (EVTOL) flying taxi. 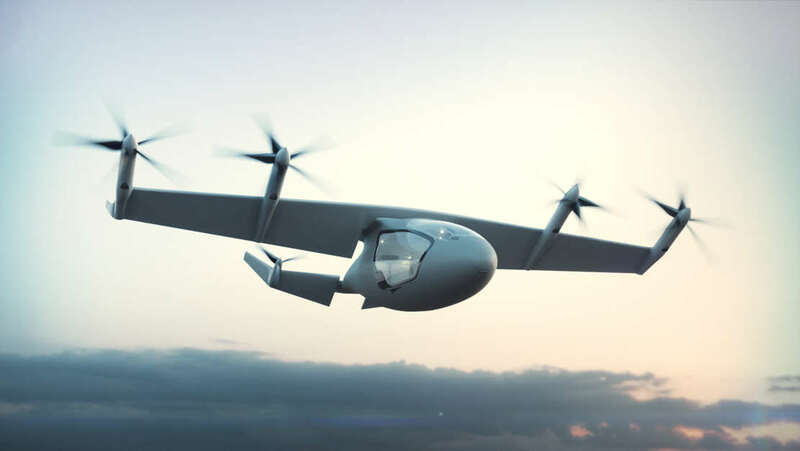 Rolls-Royce has unveiled a concept flying vehicle at the Farnborough International Airshow 2018. 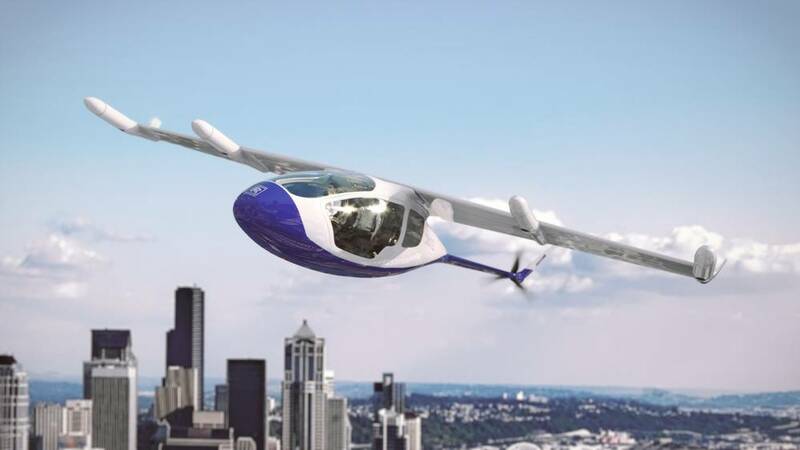 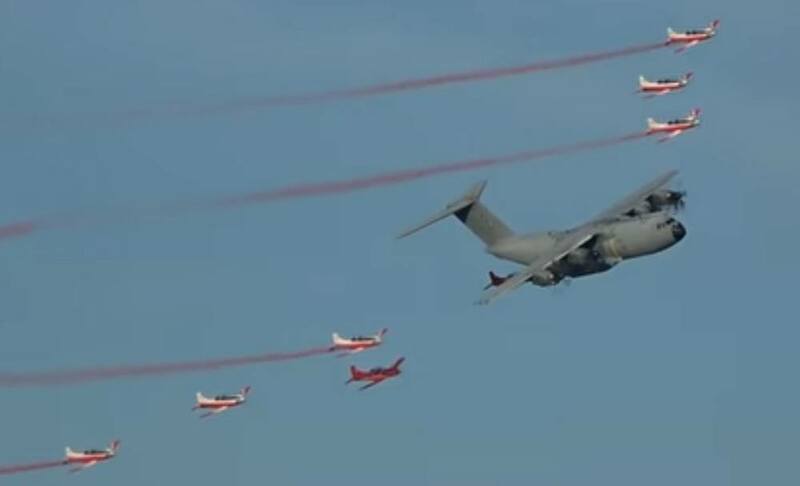 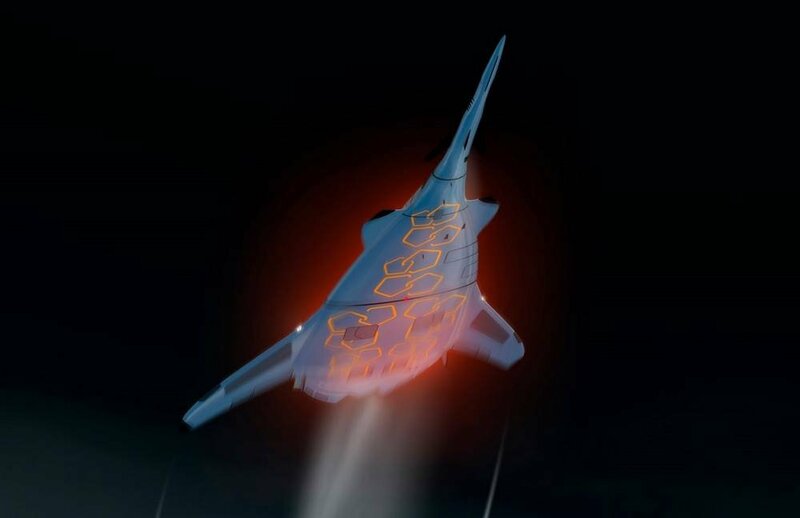 It could take to the skies as soon as the early 2020s. 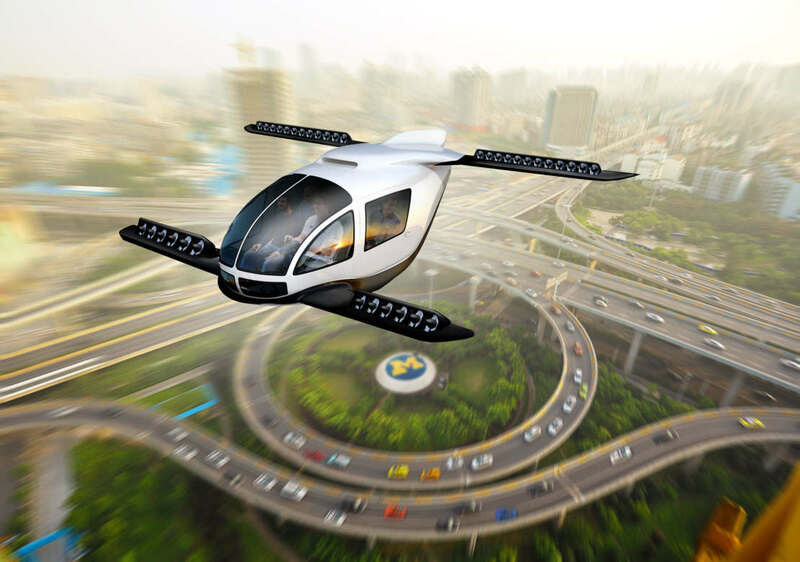 The design could be adapted for personal transport, public transport, logistics and military applications and is based upon technologies that already exist or are currently under development.